Information on our Christmas party and auction, and the list of upcoming events. Information on the annual Pond Tour held in the spring. 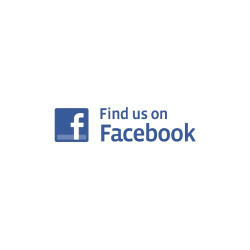 Look on our FaceBook page for interactive threads on anything and everything koi. 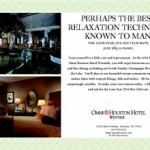 We are the koi club of the greater Houston, Texas area in affiliation with the Associated Koi Clubs of America. 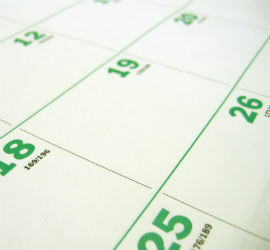 We meet monthly as you’ll see on our Events Calendar page, for lectures, education, sharing of ideas, and friendship. 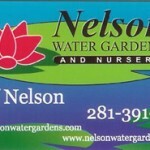 We are also co-hosts of the annual Pond Tour in early May, which is now in it’s planning stages. 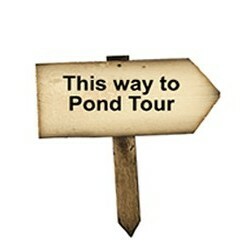 If you like to sign up to have your pond shown on the tour, there is a sign-up form on the Pond Tour page. 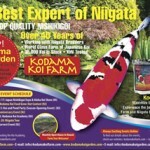 If you’ve found our site looking for information or help with your koi or pond, check out our Resources link at the top where you will find articles of interest. And if you have koi that you don’t know what to do with, check our our Koi Rescue page before doing anything drastic. We will be adding photo galleries in the coming weeks for your reference or inspiration, so check back soon for that. You might also check out our FaceBook group for photos and other current happenings. Finally, if you would like to join our club we’d be happy to have you. Check our our Membership Application Form.